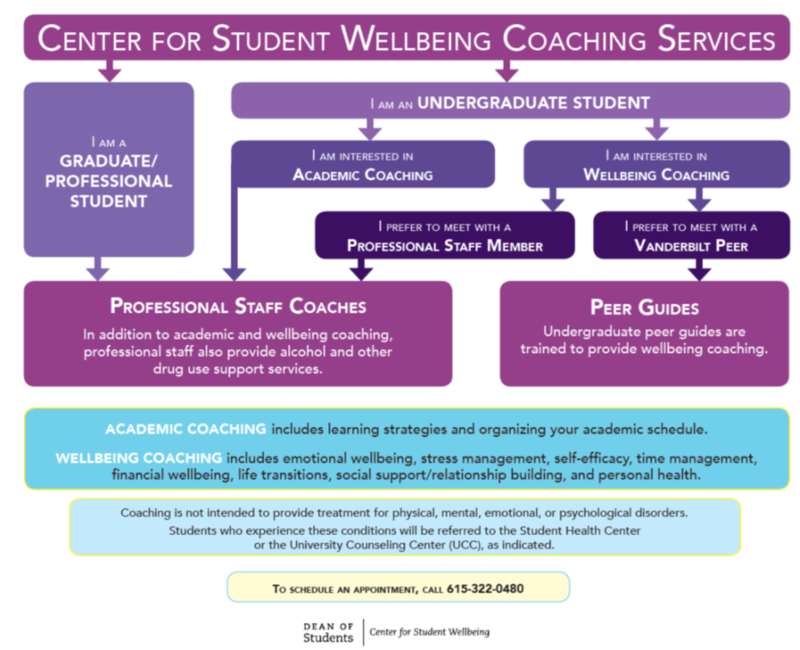 The Peer Guide Program provides undergraduate students a space to seek peer support and guidance. Through private, personalized peer coaching sessions, students will receive assistance in the areas mentioned above. Students also have learning opportunities to explore dimensions of wellbeing related to leadership, health, social justice, and sustainability.